Please select your country to continue. From market-leading experience comes EVO IQ infusion system, with a unique array of features to help elevate the standard of patient safety, enhance clinician efficiency, and empower the adoption of new technologies, now and in the future. The Evo IQ volumetric pump is intended for use in a wide variety of patient care environments that includes adult, pediatric, and neonatal. The Evo IQ volumetric pump facilitates the delivery of routine critical infusion therapies via continuous and intermittent delivery using primary and secondary infusion modes. 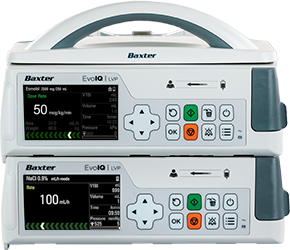 The Evo IQ system is exclusively designed with Dose IQ, Baxter's advanced drug library and dose error reduction system. This state-of-the-art technology helps to identify potentially harmful infusion medication programming errors, providing nurses with feedback at the bedside, to support the safe delivery of infusions to the patient. Intelligent and user-centric, the Evo IQ system is designed to deliver consistent, intuitive operation, to help save time and effort for nurses, pharmacists, and biomedical engineers. One Set Technology standardizes IV tubing, enabling clinicians to easily switch between gravity and pump applications without changing sets, helping save time and may decrease the risk of touch contamination. For the safe and proper use of this device, refer to the appropriate operator’s manual. For any drug products dosing, preparation or use mentioned herein, please consult the Product Monograph or your facility’s protocol. 1. Smart Pump/EMR Integration—What Are My Best Options?. 2015, page 46. KLAS Enterprises LLC. All rights reserved.  http://data.klasre search.com/report/smart-pumpemr-integration/1022. A valid professional work email address will be required to access the information database. Healthcare professionals can access medical information Online here. If you have a drug safety concern or would like to report an adverse event. For further information in relation to Pharmacovigilance and adverse event reporting please click here. A valid professional work email address will be required to access the information database. Healthcare professionals can access medical information Online here. 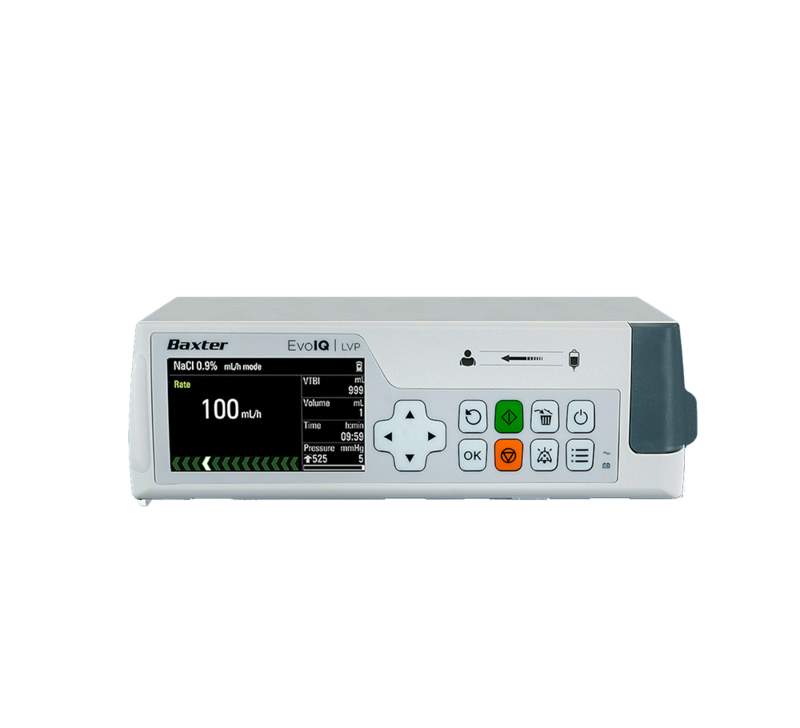 Baxter, Dose IQ and Evo IQ are trademarks of Baxter International Inc.